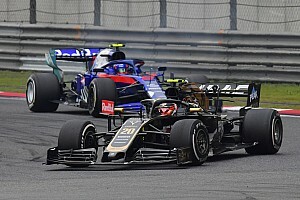 Honda has dismissed speculation it could give a last-minute deal to Toro Rosso for next season, as Red Bull's teams continue to work on trying to convince Ferrari to give it the engines they want. With Red Bull boss Christian Horner having admitted that both the company’s teams are in a ‘critical’ situation regarding power supply for next year, there had been suggestions in recent days that Honda could step in. If the Japanese manufacturer were to approve a plan to supply Toro Rosso with customer engines for 2016, that could then help convince Ferrari about doing a Red Bull deal as it would only need to give engines to one more team. At the moment, Ferrari is reluctant to offer Red Bull and Toro Rosso anything more than updated 2015 engines because it is too late to sort out extra 2016 supplies. Although a Honda supply deal with Toro Rosso would be the most logical solution, the Japanese company insists there is no change of plan to expand beyond its exclusive arrangement with McLaren for now. Honda's motorsport chief Yasuhisa Arai has already repeatedly said that extra deals would come no earlier than 2017. A Honda spokeswoman has confirmed that that position is unchanged, despite Red Bull's increasing desperation to find a way forward. "As Arai-san has said, Honda has no plans of supplying a second team next year, and this has not changed," she said. “As Honda have always said since returning to Formula 1, we are open to supplying additional teams in the near future. 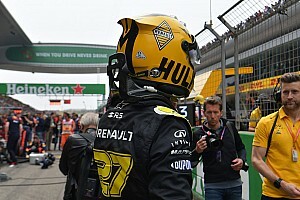 "However, as it is very late in the 2015 calendar year to make such decisions, it is unlikely that we will be supplying any other teams for the 2016 season. Honda’s insistence that it will not offer a customer deal for next year leaves Red Bull needing to finalise a Ferrari deal or risk not racing in F1 next year. A last-second change of heart with Mercedes has been ruled out for good when the German car manufacturer officially agreed a deal with Manor. Red Bull has insisted that it will not accept sub-standard engines for next year, and in theory, its only option to force Ferrari’s hand now could be through the rule book. 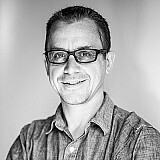 The Austrian team would be able to block a rule change that would allow old engines to be used, thereby ensuring it only gets current specification power units. 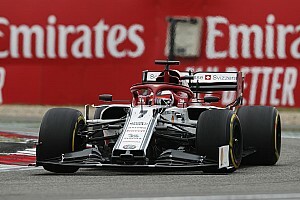 Unless there is unanimous approval to change, it means that Ferrari would only be allowed to run power units that were identical to the works team – so could not offer year-old engines. 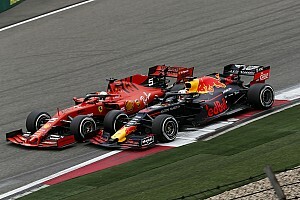 Red Bull could also block a change, backed by Ferrari, to allow in-season development next year now that the rules have been tweaked to ensure a February 28 date for homologation.